Amsterdam is a beautiful city that you absolutely must visit at least once in your lifetime; know that it will definitely live up to its reputation before even deciding to go. There are a lot of fun things that you can do in this city, and it doesn’t have anything to do with the notorious red-light district. 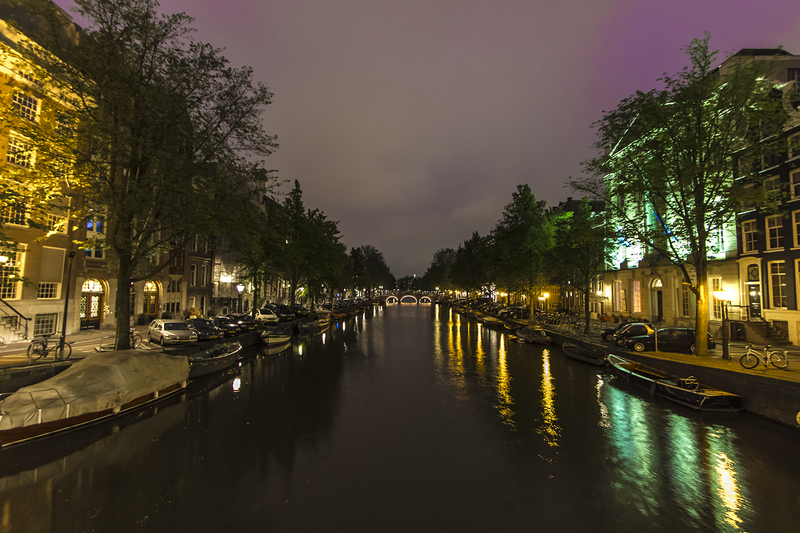 Amsterdam is certainly not all about great weed and luxury living as is commonly thought; in fact, there are quite a lot of historically significant places that you can visit, along with great urban amenities to enjoy as well. Below are some of the most exhilarating and exciting things that you could, and should, do while you are visiting the city. The city is known the world over for its unique bicycle culture, and honestly, it is one of the best ways to navigate through its distinct attractions on a set of wheels. 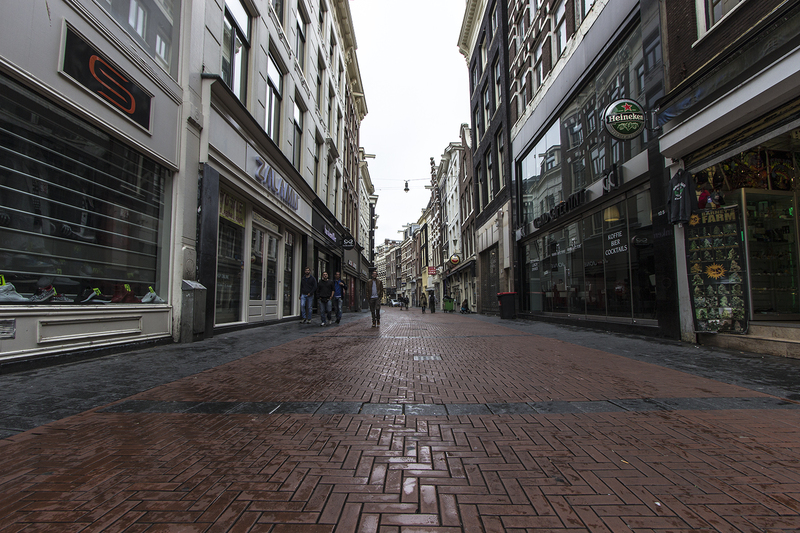 The architecture of the city makes every street a beautiful escape, so make sure you spend a good amount of time roaming the city to experience Amsterdam adventure in its rawest form. The De Pijp is a neighborhood of former working class inhabitants which has seen its own share of evolution over a long period of time. Today, it can be referred to as the most fashionable ‘hood in town, with a lot of underground bars, a lot of very distinct street art, and quaint little cafes here and there. The Cuypmarkt is a famous local food market with some great varieties of street food and other items, so you could also visit the store for some souvenirs to take back home or just to give your taste buds a treat. Along with that, the market will also have a lot of quirky clothes, fresh vegetables and fruit, and you can visit the Golem bar nearby for a fine collection of local brews. Try a Stroopwafel, (which is a most delicious cookie in the world! ), from almost any food outlet. They generally go very well with coffee, so they are available in abundance. You also cannot afford to miss trying all the amazing Dutch foods like bitterballen or the famous Dutch cheese. Amsterdam has a surprisingly versatile food scene and you can also opt for a tour with Eating Amsterdam Tours to make sure that there is no kind of taste that you miss. Can you imagine a city with over 50 historical museums? Well, it exists! Museums in Amsterdam house some of the most definitive paintings from Dutch pioneering artists like Van Gogh and Rembrandt Van Dyck that every history and art lover would kill to see. One of the most attractive tourist locations is the famous Anne Frank’s house, whose diary told the frightening tales from the Nazi Occupation during WWII. The history of this region is enriched with art and war alike, so you are bound to find some things that you can only witness once in an entire lifetime. Very cool, Will. I agree with your recommendations – and now I want to go back to AMS – right away! Cheers, g.
Hi G! Thank you very much for checking it out. When you do go I will be looking forward to your photos. Cheers!